Iron Crew Podcast is Now Live on iTunes, Stitcher, and Sound Cloud! Episode 1 of the Iron Crew Podcast is now available on iTunes, Stitcher, and Sound Cloud! Find out in my own words what inspired me to start Iron Crew Athletics, my background as an athlete/coach, and how I became Jason Khalipa's first member at NC Fit! 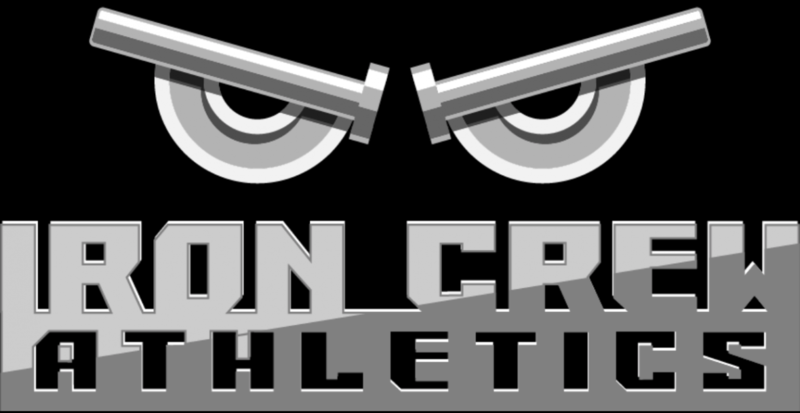 If you enjoy the podcast, remember to subscribe and… Continue reading Iron Crew Podcast is Now Live on iTunes, Stitcher, and Sound Cloud!